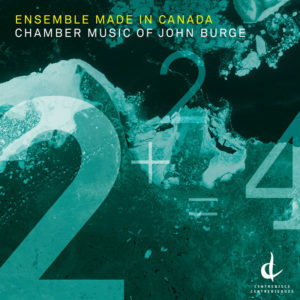 Music of JUNO-winner, Canadian composer John Burge; recorded at the Stockey Centre in Parry Sound, Ontario with engineer/producers Norbert and Bonnie Kraft (Naxos) and art/design by Yesim Tosuner. Made possible by funding from the Ontario Arts Council, the Canada Council for the Arts, Queen’s University and Ted and Adrienne Goldthorpe. 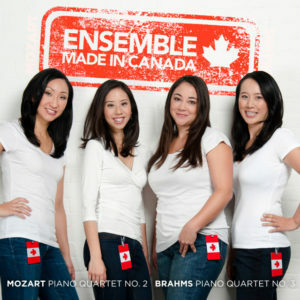 Recorded in the Glenn Gould Studio with producers EMIC and Scott St. John, engineer Ron Searles and art/design by Marc LaFoy. Made possible by funding from Kickstarter supporters and FACTOR.